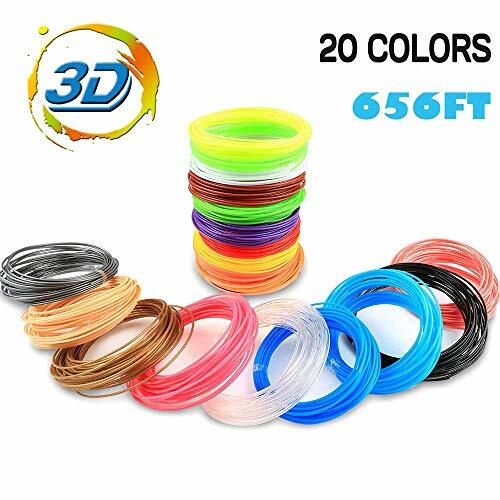 ALDOM 3D pen filament is suitable for the 1.75mm 3D printing pen head.It is made of environmentally friendly and non-toxic PCL material, low temperature does not hurt hands.These filaments can help your baby create a colorful world and improve his intelligence, which is the best gift for kids. User Friendly: No clogging but smooth mode lling.Easy to use, great for kids and beginners. Perfect Gift: Suitable for prototyping and invention,tactile and learning, arts and design,spatial thinking and education. Safe for kids: low temperature design and eco-friendly PCL material,use it with 100% confidence. Keep both end of the filament even before loading. Please unload the filament after using and turn off the power. If the filament wasn’t removed after previous use, re-heat the pen then you can press on the load filament button. Do not press on the unload filament button. 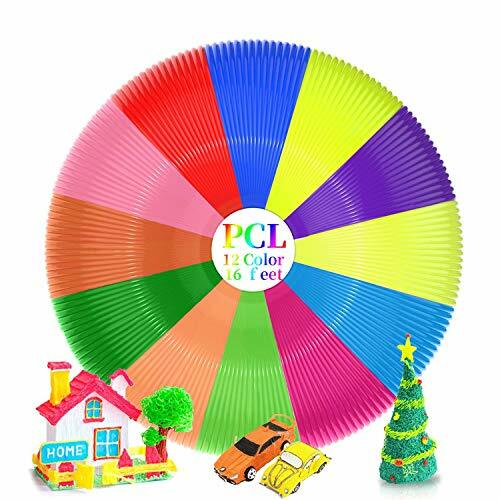 【Safety and Non-toxic】PCL is 100% environmentally friendly material. This PCL filament replacement is a biodegradable, petrochemical-free plastic made from corn! Safe and environmentally friendly, no smell, it is very safe for your child. 【Low Temperature and Recyclable】PCL filaments print at temperatures between 70 and 100 degrees, well below the temperature of ABS or PLA, and it will never hurt your fingers. This 3D pen PCL filament refill can also be recycled. Simply soak it in warm water for a few seconds to reuse. 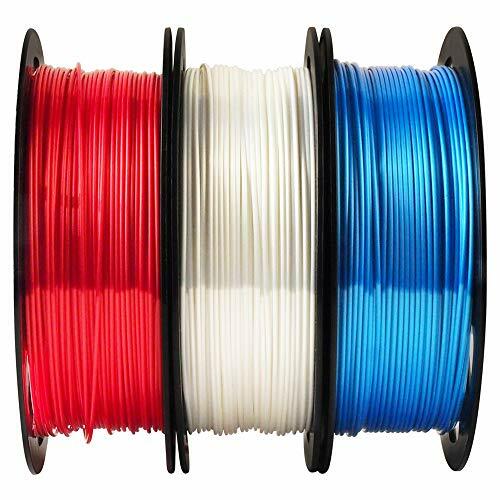 【12 Colors】ALDOM offers 12 filament packs for 3D print pens, each with 16.4 feet. Children can use their imagination, DIY any interesting shape, enhance their intelligence and hands-on ability, and help your child grow up healthily! 【Best Gift for Kids】These great 3D printed pen filaments and ALDOM’s 3D printing pens are a perfect match, no matter what the festival, these are the most meaningful gifts for your family and friends. 【Hassle-free Warranty】If there is a problem with the product you purchased, we will give you a full refund. We are very confident in our products, if you have any questions, please feel free to contact us. We will respond to you in time within 12 hours.